Canary and Amazon Alexa | Canary Blog. We’ve long believed that your security experience should effortless, seamless, and intuitive. By adding a hands-free way to check-in on the nursery, dog, or what’s happening out back, we’re building on that commitment while extending how and where you can use your Canary. Today, we’re excited to announce that our integration with Amazon’s Alexa is available to all Canary users. 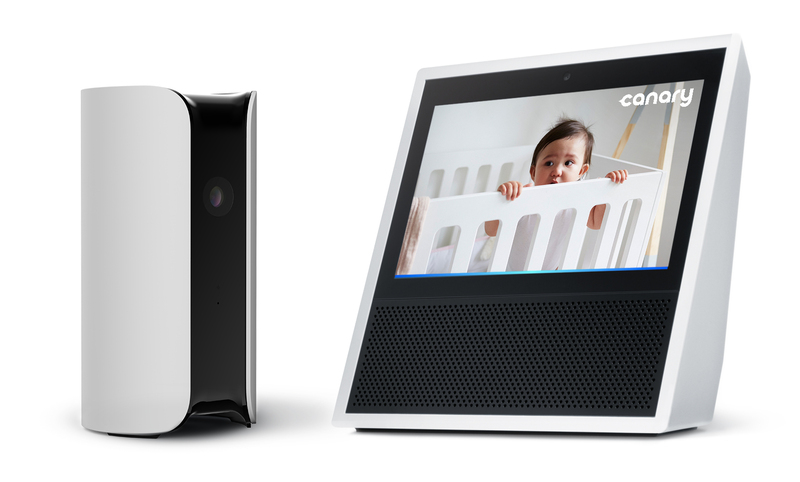 Canary’s new Alexa skill enables voice-activated access to video from your Canary devices, making it even easier to see and know what’s going on all around your home. 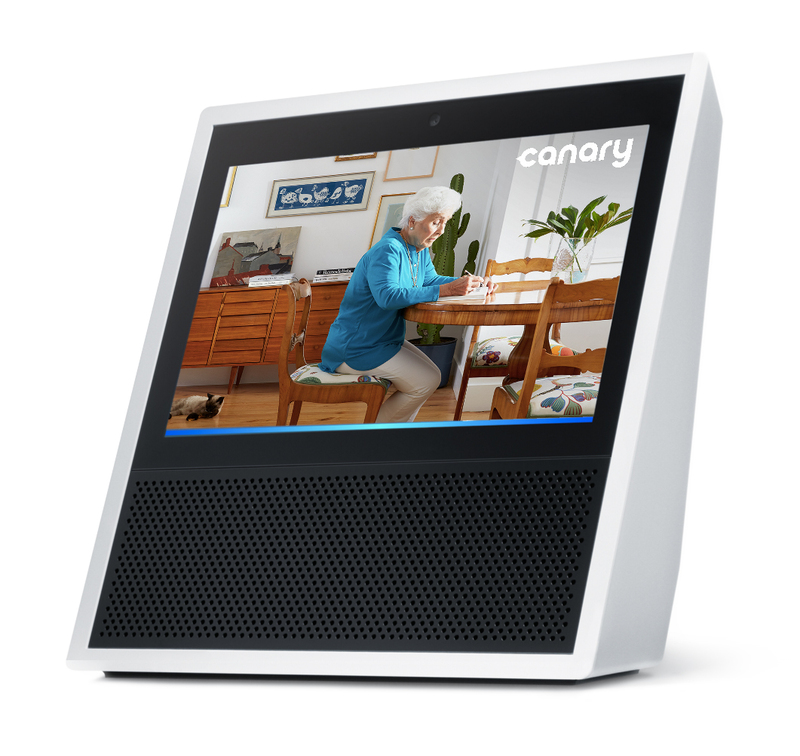 The new Canary skill for Amazon Alexa is available on the Echo Show, Echo Spot, and compatible Fire TVs, and lets you stream live video from your Canary devices. Once enabled, just say “Alexa, show me the Front Door.” or “Alexa, show me Mom’s House.” and you’ll be able to Watch Live on your Alexa-enabled devices, just like that. 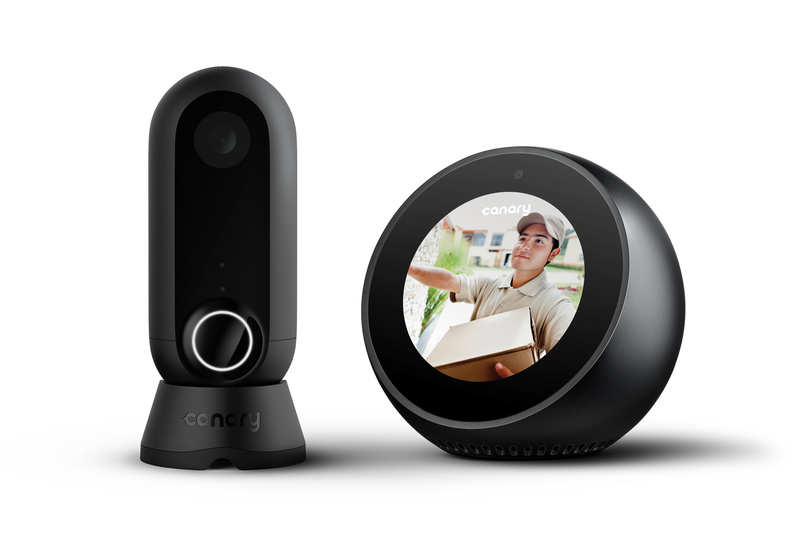 The Canary skill for Amazon Alexa is supported on Canary All-in-One and Canary View devices running firmware v3.0.0 or higher and on Canary Flex devices running firmware v2.3.0 or higher. For more information on how to use Canary with Amazon Alexa, check out our Help Center. If you need help connecting Canary with Amazon Alexa, you can find further details on Amazon’s help site. As always, we love to hear your feedback and feature suggestions, so get in touch on Facebook, Twitter, or by emailing us at support@canary.is.